"I did not expect her to grow so quickly. When I see her with make-up and other attributes of adulthood, I'm very worried, "said Johnny Depp two years ago. Then his daughter Lily-Rose just started a modeling career with Chanel gentle advertising campaigns. 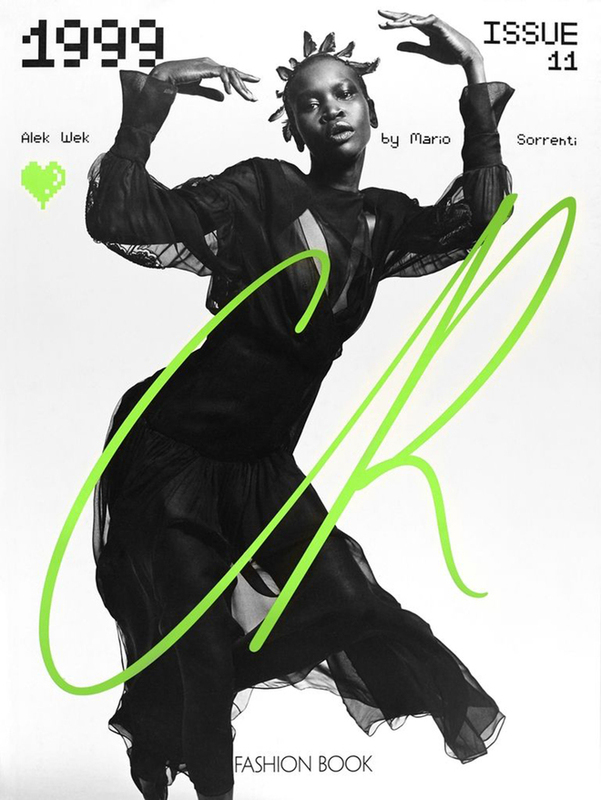 Since then, she has become more relaxed and starred for Carine Roitfeld's CR Fashion Book. Dad is worried, but what can you do - Lily-Rose takes after him. Johnny has never stayed away from bold projects. For one of the five covers of the new issue of the CR Fashion Book, Lily-Rose starred in a plaid shirt and a cigarette in her mouth. 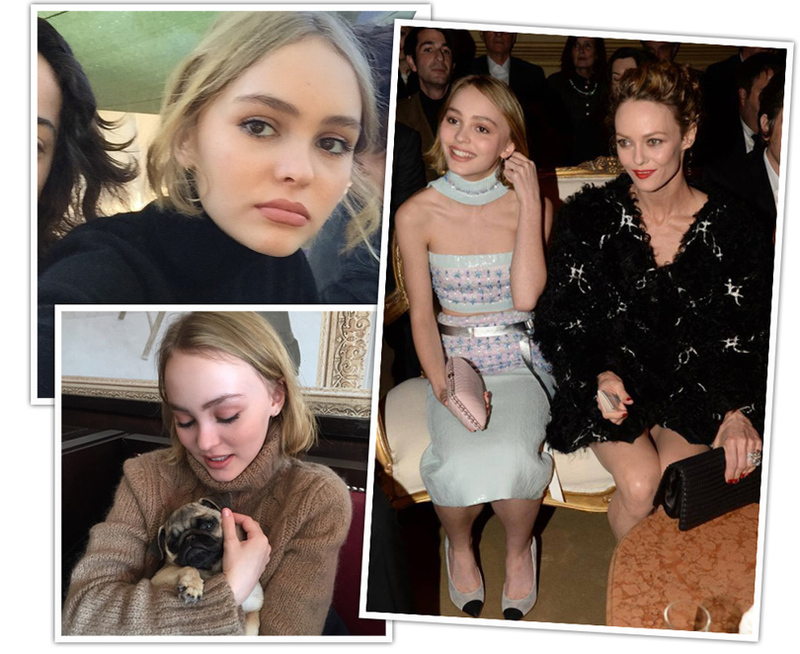 The issue was dedicated to the grunge style of 1999 - just then Lily-Rose was born. 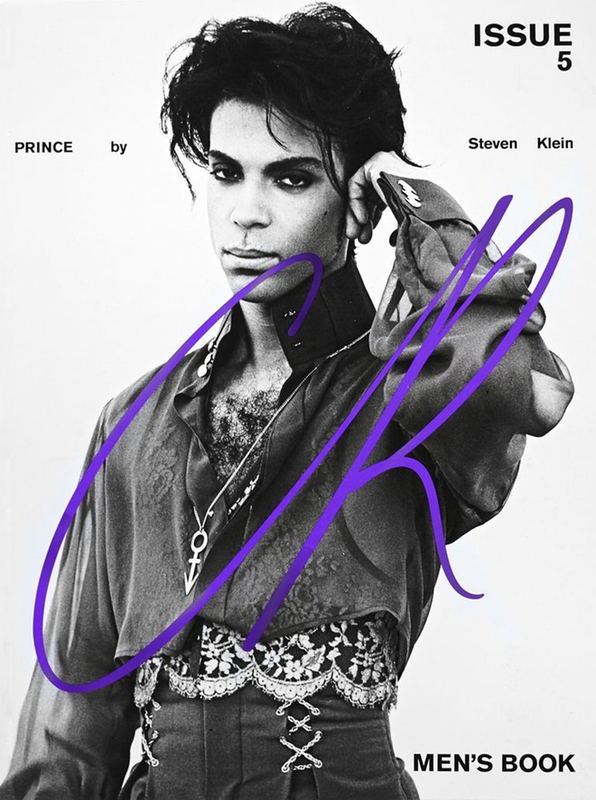 Heroes of the other four covers were musician Prince and model Lara Stone, Alek Wek and Cara Taylor. 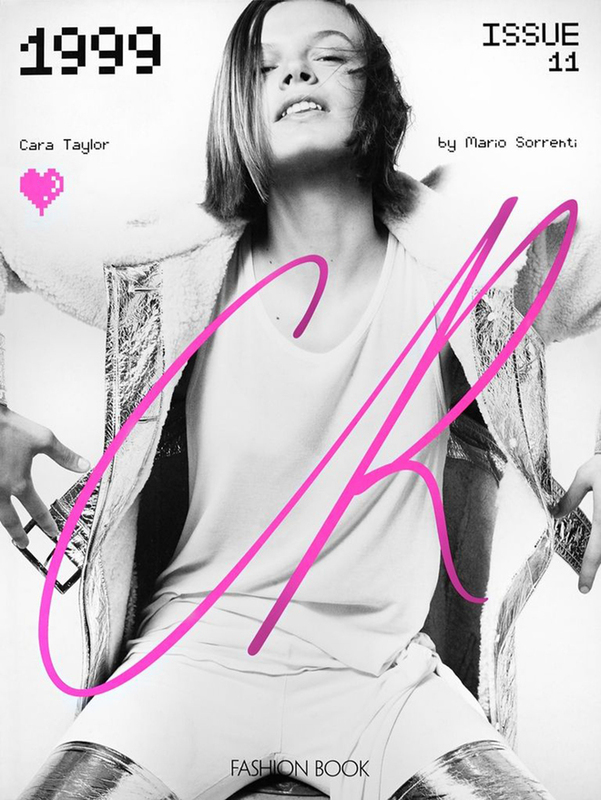 "Carine and I worked together for the first time when I was 15 years old. She stylized my shooting for Chanel. Now I wanted to go further and add sexuality. I'm not afraid to raise rated, I'm already 18 years old, "Lily-Rose said in an interview with the publication and proved the seriousness of her intentions in deed. Steven Klein photographed her in ultra short shorts. Depp trusted him with a candid shooting not accidentally. Many years ago Steven worked with her mother Vanessa Paradis, and Lily-Rose admires him: "He made amazing pictures of my mother when she was at my age. We hung those pictures on the mirror and realized that our images are very similar. " Lily Rose may be young, but leaves behind many more experienced podium colleagues. She is the face of Chanel and the muse of Karl Lagerfeld, who always calls her to her shows. She has three covers of Vogue - Chinese, French and British under her belt. "It's all because of her famous parents," the envious persons will skeptically think. Lily-Rose will not agree with them. In an interview with CR Fashion Book, which her colleague on the film "Planetarium" Natalie Portman took, Depp said without false modesty, that success is solely her merit and her father and mother have nothing to do with it: "Many people think that I am famous only because of My father. This is not true. I had to work hard and hard. This is the only way in this industry".